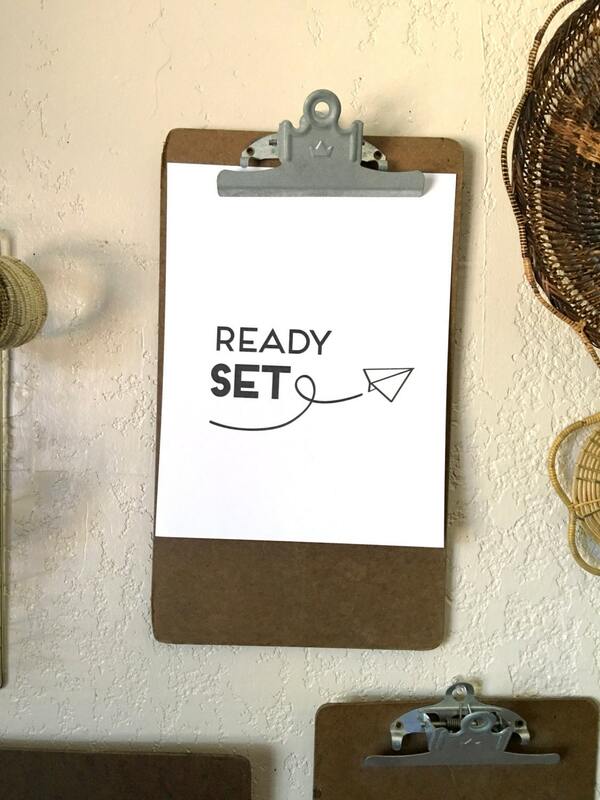 Display notes, memos, and/or photos with an industrial feel. 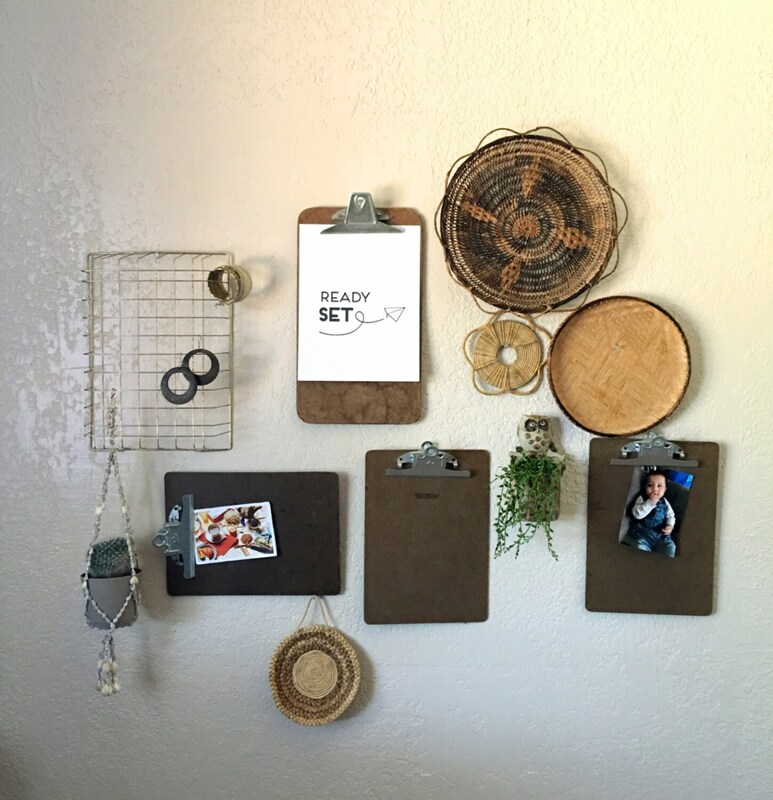 Round metal hole on top allows for wall hanging and display. Made of particle wood board or Masonite. 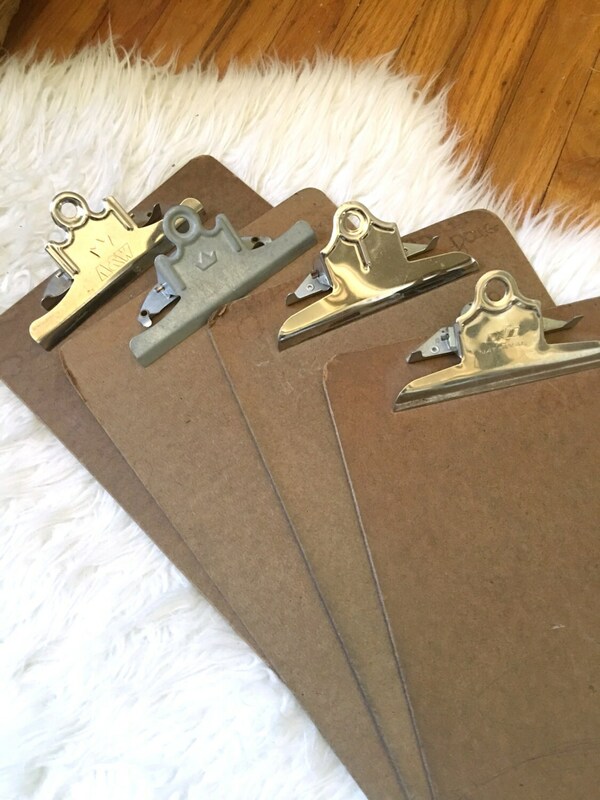 Each clipboard varies in age, use, and wear. Distressed metal clip has some grime but can be cleaned. Light wear around edges of board and some light scratches. 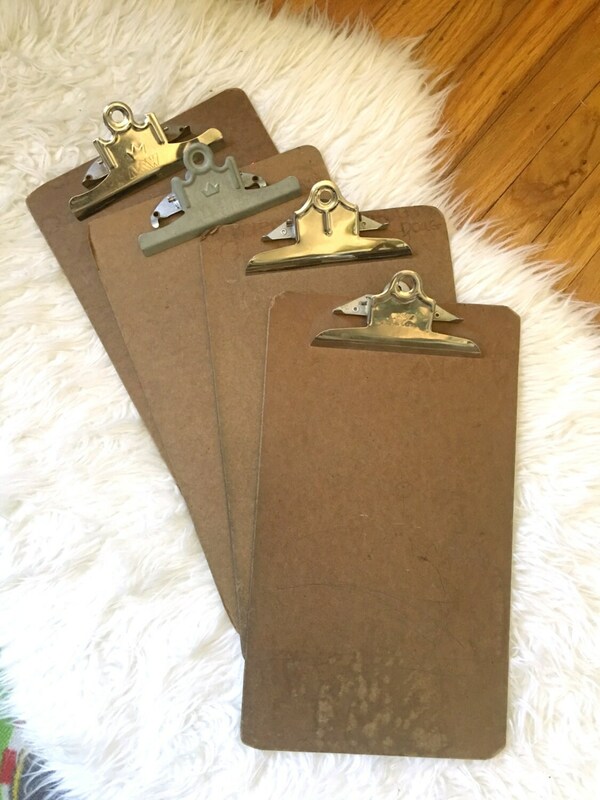 There is writing and a few stickers on some clipboards. 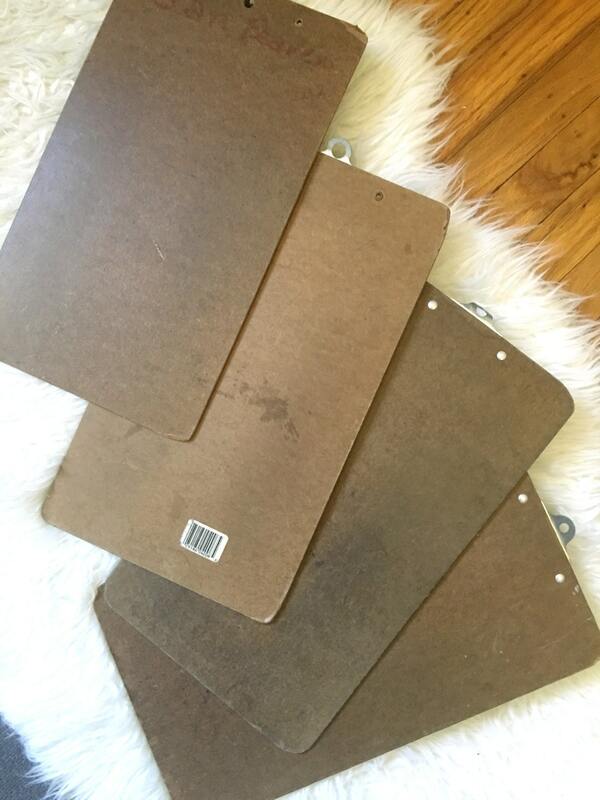 PLEASE NOTE: these are vintage clipboards that cannot be altered or reproduced, nor are we capable of producing custom-made sizes.